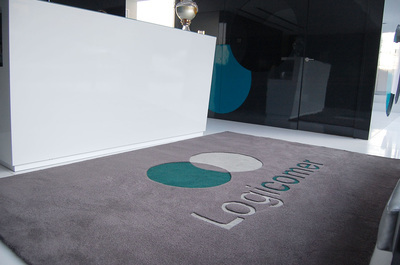 MOYO participated in this project, led by Architect Diana Vieira da Silva, which consisted in creating decorative and functional elements for the Logicomer Foyer. The intervention was in the creation of an emblematic piece that was simultaneously functional, decorative and bold. 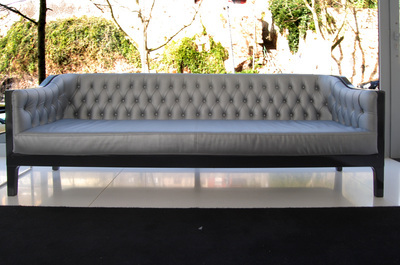 The solution was the sophisticated Sofa FADO. FADO has a rounded wooden structure with a high gloss black piano lacquer finish. 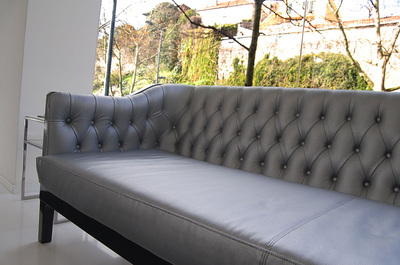 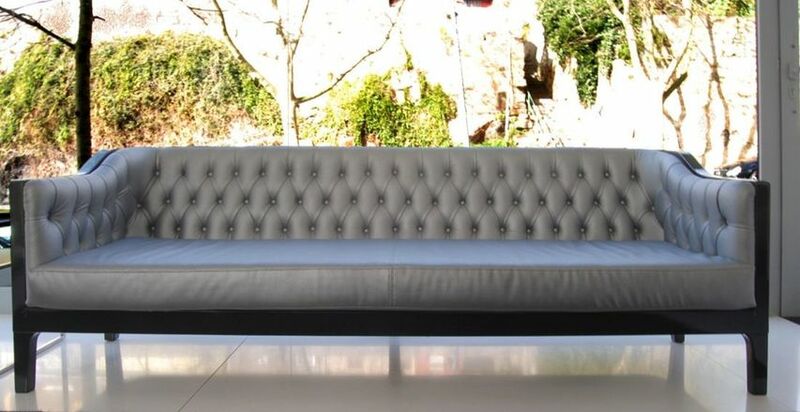 As far as upholstery is concerned, the coating material is in silver gray ecopele, with capitoné effect, to emphasize its classic sophistication, combined with a touch of contemporaneity. n order to give an extra comfort and at the same time to reflect a corporate image, MOYO executed a personalized carpet with the Logicomer logo.